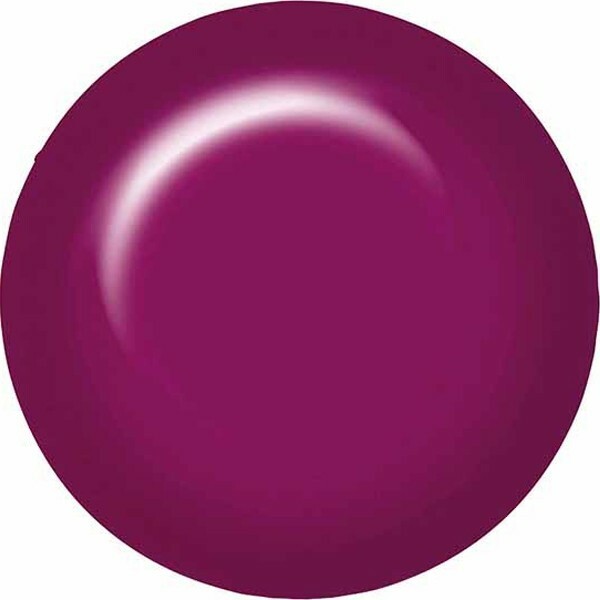 Join the ibd Just Gel Polish Pep Squad with this cranberry pink gel. Formulated to provide durable, glossy coverage and a mani that lasts for weeks. This versatile 100% gel cures quickly under a LED or UV light. Use with ibd Powerbond for extra long-lasting wear. Removes in just 10 minutes without mess or hassle.